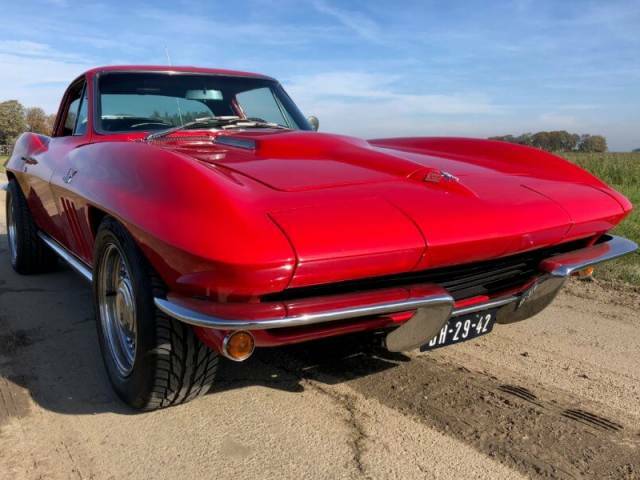 This ’65 C2 Corvette Coupe is in excellent condition. 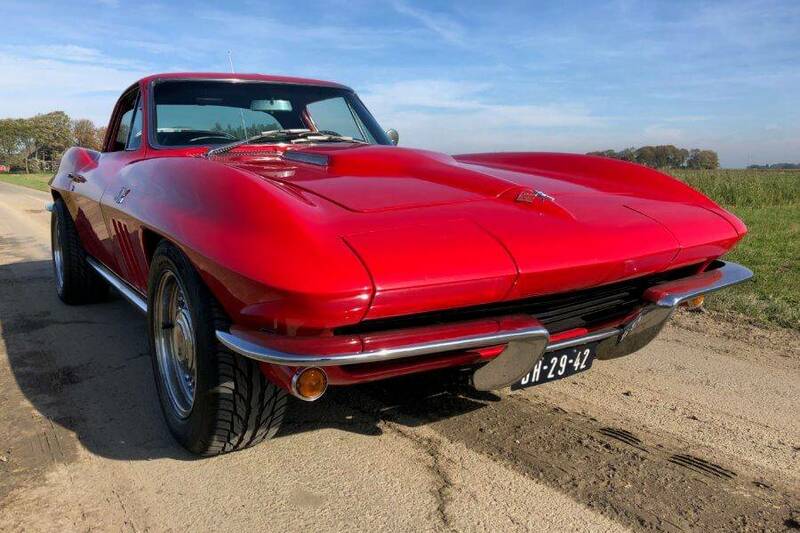 Technically mechanically very good and fast car with it’s newer 427ciu Big Block and automatic transmission. Originally this car was delivered with a 396ciu Big Block. Optically also very nice but there is some colour difference in the red paint. We can of course repaint those area’s for you.